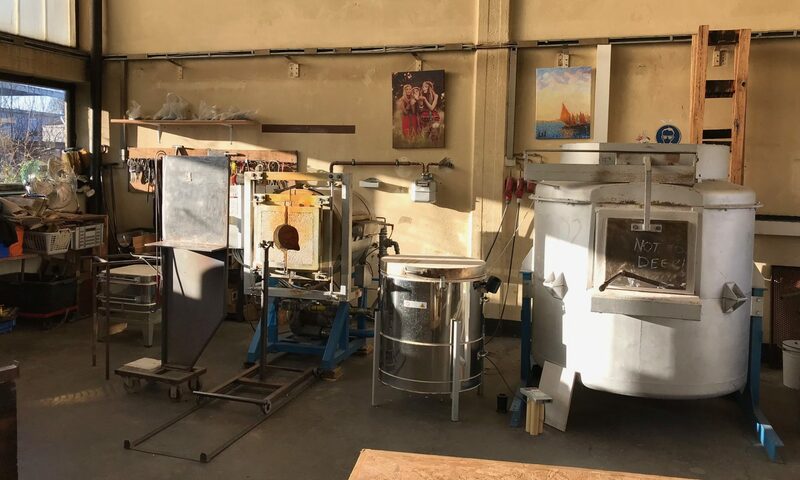 Kiez Praktikum | Berlin Glas e.V. 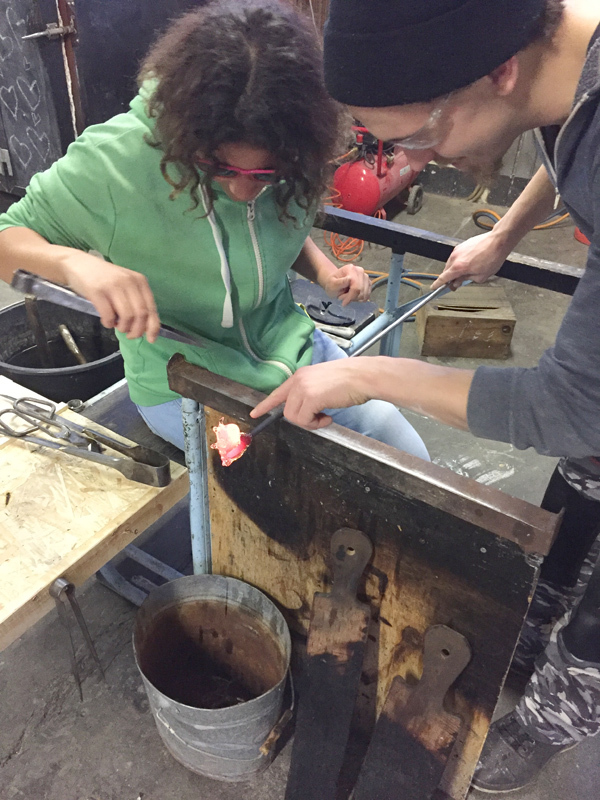 Kiez Praktikum (KP) offers youth an internship opportunity in the studio assisting the Studio Manager on projects and preparing the studio Hot Shop for Kids Blow Glas and Fusing Lab workshops. They get a chance to assist with teaching and of course, making their own art! This programme is organised through an accredited schools only.